Stephen Stringer joined the Trust as the new Board Chair on 1 April 2016. 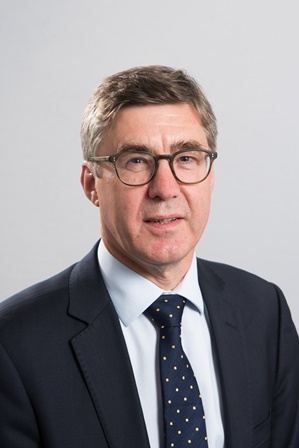 He brings a wealth of relevant experience, both as a non-executive director and having enjoyed a varied career as a senior Civil Servant in the housing and regeneration sectors. This has seen him work to deliver some extremely high profile projects, including the programme to expand the large scale private rented sector including the Build to Rent fund, the Olympics Legacy, and delivering growth to the Thames Gateway area. Stephen will remain Chair of Islington and Shoreditch Housing Association, and works as a consultant on housing, regeneration and sustainability issues.